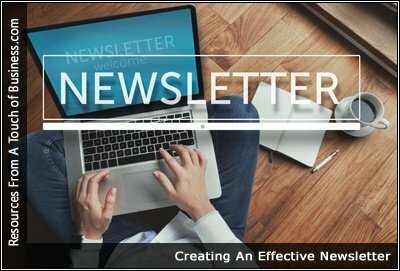 Are you sending out an e-Newsletter? If so, perhaps you’re wondering how you can get the best possible results from it. Or maybe you’re thinking about sending an e-Newsletter and would like to know what you can do to maximize its effectiveness. Newsletters are quite common, and you need yours to stand out. Here are 5 tips (and some samples) to inspire you. How many newsletters arrive in your inbox every week? How many more land in your mailbox? How many of them do you actually read? We asked 12 entrepreneurs from the YEC to name a design element that is crucial for a business newsletter’s success. Here’s what they said. How many newsletters in your inbox do you actually plan to read? It can be difficult to get a sense of which branded emails are worth opening when your inbox feels like a black hole.